The Security Assistant Supervisor will be responsible for limited administrative duties and support of Supervisor in the day-to-day supervision and operation of the department. 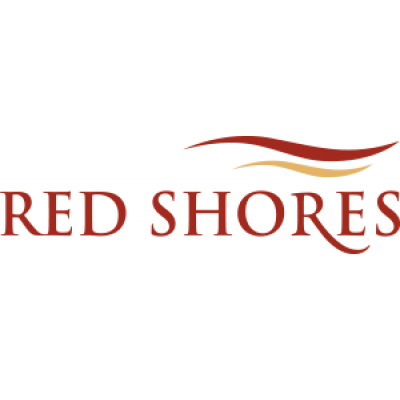 Ensuring complete customer satisfaction with the destination experience at the RED SHORES by constant monitoring of employee interaction with guests and co-workers, enabling guest's expectations to be met or exceeded. Contribute to development of a team environment for all employees. Embed a mindset of continuous improvement into all aspects of their operations and interactions. Model the desired leadership behaviors while creating and maintaining an environment that fosters high employee engagement with front line employees. Effectively assist in the supervision of employees to be accountable for their roles and responsibilities and manage results generated from the performance of these accountabilities; Escalate formal coaching and counseling to Supervisors. Assist in training the new employees, and recommend follow up training if required, for all positions in the department. Support Department Supervisor in development of employees. Ensure scheduled staffing levels are met based on operational demands - replace sick calls, relocate staff to help if required and make decisions on early outs or cancelled shifts. Strong organizational, interpersonal, analytical and communication skills. Knowledge of computer software applications. Certified in CPR, First Aid and non-violent crisis intervention. Consideration will be given to an equivalent combination of experience, training and education. See more of what Red Shores Race Track & Casino has to offer.